A confidential and private setting where self-disclosure can occur safely. LifeLens’ therapists approach each client with unconditional positive regard, with acceptance, and with support. 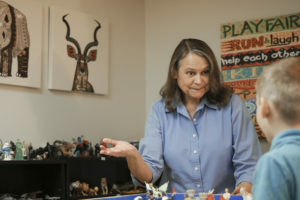 Behaviors and perspectives that interfere with the client’s well-being are challenged in a non-threatening atmosphere. A safe environment where partners are able to express relationship distress with an objective, trained therapist utilizing a variety of approaches to enhance communication, assist in role clarification, improve empathy, and manage conflicts effectively. Therapists provide a sanctuary for family members as individuals, as family subsets, or as entire family, in which dynamics that comprise their particular family unit are explored. Generational and family patterns are examined and the overall family system and family structure can be modified while protecting fragile relationships. 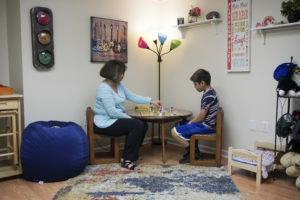 Small groups of 6 – 10 individuals meeting with a therapist who facilitates didactic (teaching), or process oriented 90-minute sessions focused on a particular condition, such as substance abuse, mood disorder management, parenting, etc. Group therapy promotes social growth, perspective growth, and skill development. 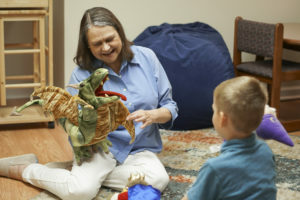 LifeLens offers a dedicated Therapeutic Play room with multiple resources utilized by trained therapists to capture and sustain children’s attention, assist children in using toys and play as a means of communication, and utilizing play as an opportunity to develop behavioral regulation and social skills. Call 248-461-6266 now to begin your journey to a fuller life.